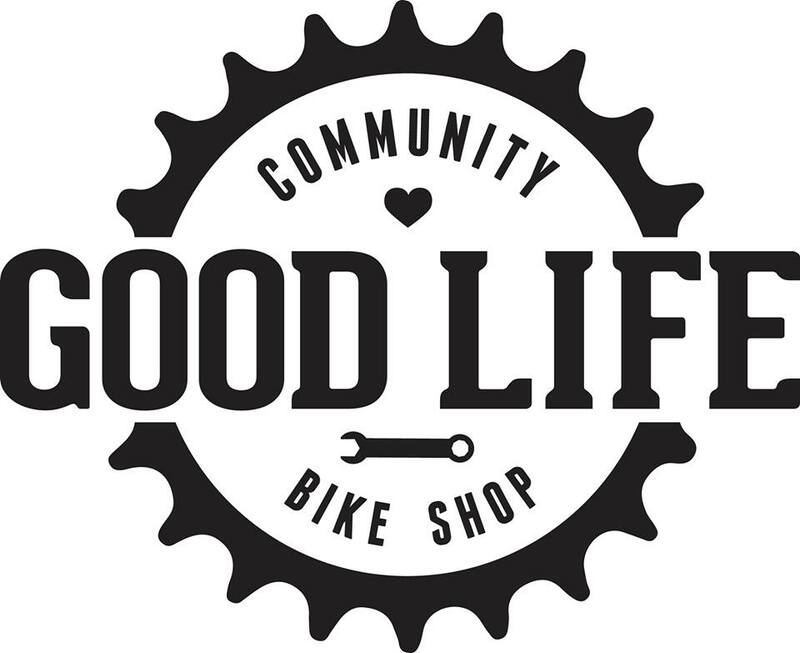 Gender Equality Magic (GEM) Night at The Good Life Community Bicycle Shop: Open shop hours 4PM-7PM with support in whatever way you like for all your D.I.Y. (Do It Yourself)/D.I.T. (Do It Together) mechanical and community-building needs. Drop in whenever you like and feel free to bring snacks and so on. Goals: To provide a safe and welcoming space for people who may feel disempowered by a male dominated atmosphere. Also to make friends, have fun, and build community! So, if I wanted to change out my rear cassette and needed help, including tools, I could come on one of these nights and get help with it?